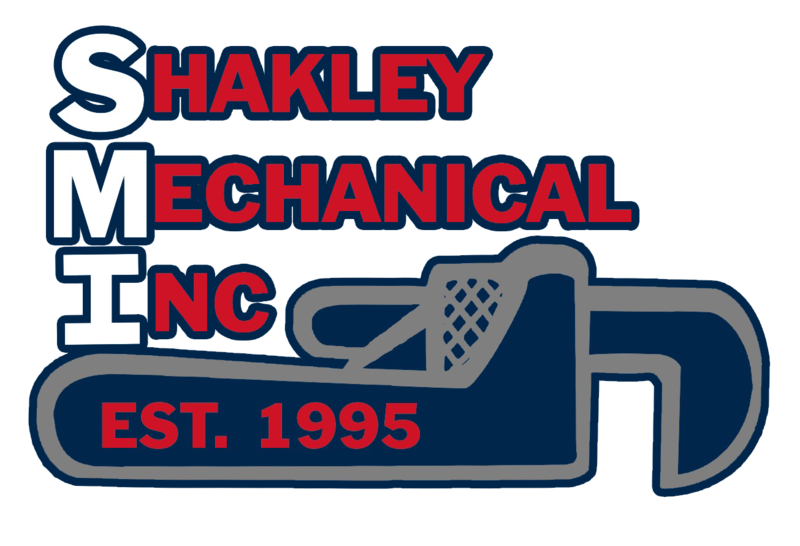 Shakley Mechanical is a certified Trane Comfort Specialist™ Dealer. Trane offers a complete line of residential and commercial Comfort products that deliver reliable, dependable comfort and efficiency year after year. Trane heating and cooling systems are among the best values in the industry in every efficiency category. For more information about specific products, click the Trane logo. ClimateMaster emerged from several Water-Source heat pump companies in a blending of strengths to form a focused organization. For over 50 years, they have been focused on enhancing business and home environments around the world. 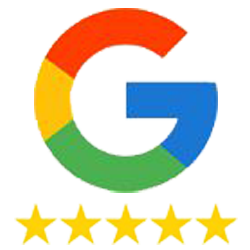 Our mission as the world’s largest and most progressive leader in the Water-Source and geothermal heat pump industry reveals our commitment to excellence. For more information on specific products, click the Climatemaster logo. Additional products offered at Shakley Mechanical, Inc.